Moving house is an ordeal, but it can be made less stressful through planning and by focusing on the positives. 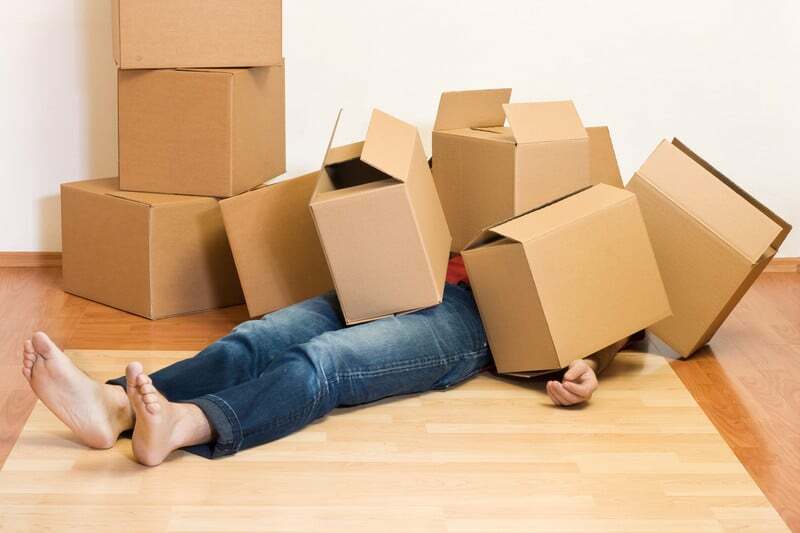 By following these four tips, moving can be less of a nightmare. Start by setting a budget and decide whether to use a professional removal company or undertake a DIY move. Stock up on boxes, tape and bubble wrap, and save newspapers and carrier bags to use for packing. Sort out possessions well in advance, giving away surplus items or selling them online and at car boot sales. Use extra cash as treat money for takeaways and other rewards to lift spirits during the move. Pack overnight bags and list essential items for use on arrival at the new property. Include things like tea, coffee, a kettle, snacks, toilet paper, torches, a first aid kit, pens and paper – anything that would be useful over a day or two. Work through the house systematically, keeping aside the essential items. Label boxes for easy unpacking, marking as fragile where appropriate. Ensure the essentials and overnight bags are packed last. Need a hand with this herculean task? Give us a call and we’ll be taking the load off before you know it! This entry was posted in Property, Tips and tagged DIY, house move, move, moving, moving house, Packing, property, tips. Bookmark the permalink.